I’m not saying there’s anything wrong with having braid-able hair on your back – if you dig it, then flaunt it. All I’m saying is, if you wish you weren’t chosen by the Bodily Hair Gods, there are treatment options out there that can change your life without causing pain and suffering to your skin or wallet. We’ve all seen the late night infomercials for handheld laser hair removers. Garbage! If you want to truly remove your natural fur coat, you need to call in the big guns (A.K.A. professional laser hair removal practitioners). 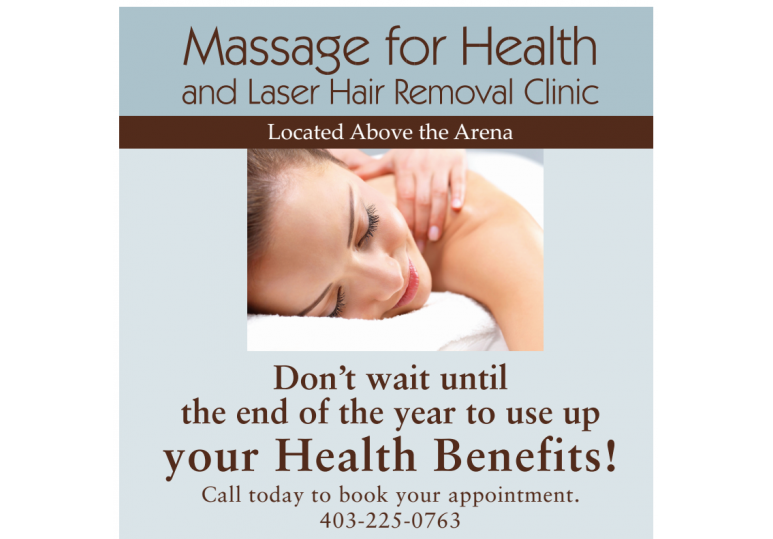 Massage For Health, a wellness centre in Calgary, utilizes the elite Soprano Laser Hair Removal System. This revolutionary system has removed pain from the equation and replaced it with quick and permanent results. A strong beam of light permeates through skin to pinpoint each individual hair follicle to prevent further hair growth. Hair is permanently removed within 6-12 treatments, (typically) but it can depend on skin and hair type. Your preliminary consultation will determine your required number of sessions. 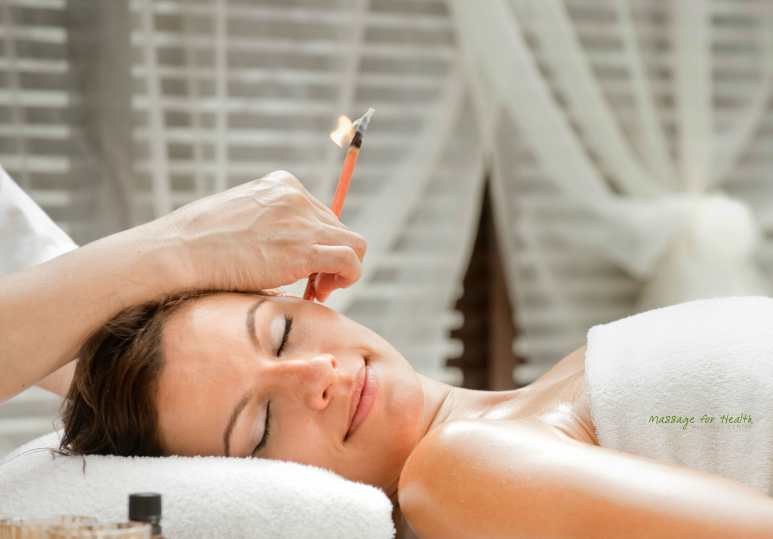 Soprano Laser Hair Removal is pain-free and often likened to a hot stone massage. This system is gentle enough that a numbing gel isn’t even required. One of safest hair removal options available since it uses lower heat indexes than other systems and the surface of your skin stays cool and comfortable throughout the procedure. Are you struggling with unwanted hair? Don’t sweat it – call Massage For Health today at 403.225.0763 for a laser hair removal consultation.